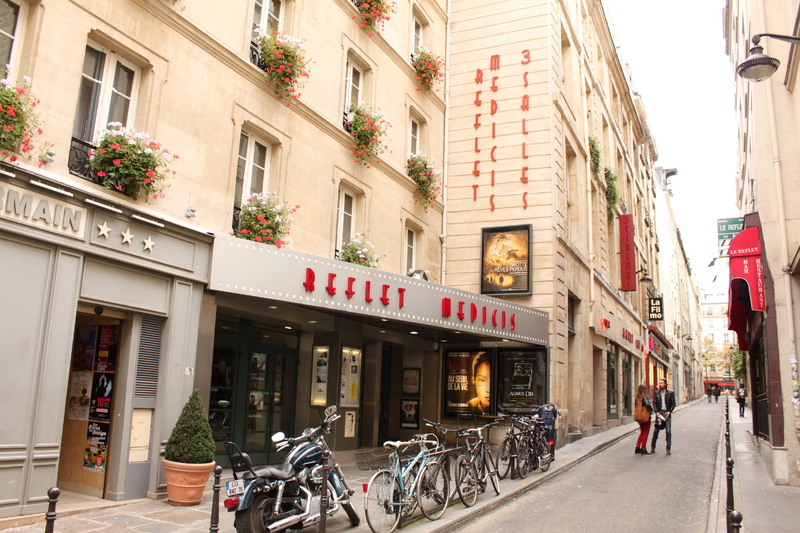 A theatre which owes its reputation to the Guinness Book of records is not a common thing. 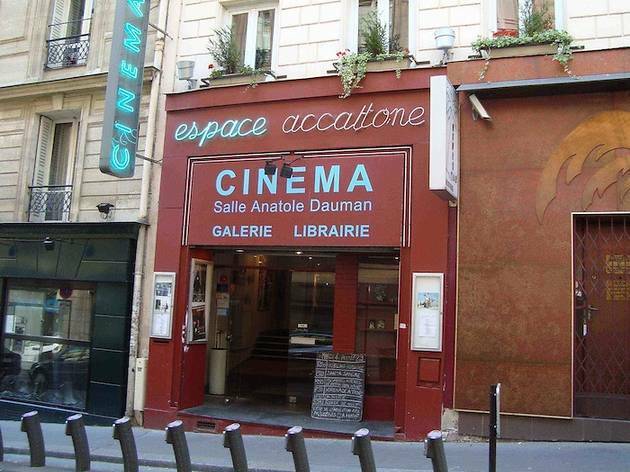 However, this little treasure in the 5th arrondissement has been showing two absurdist classic Eugene Ionesco plays – La Cantatrice Chauve (The Bald Soprano) and La Leçon – in original versions without interruption since 1957. Half a century of absurd dialogues between Mr and Mrs Smith, and a world record of longevity for the shows which have played more than 17,000 times – a feat of endurance which was rewarded with an honorary Molière award in 2000. School children and tourists crowd into the tiny street to get to the small, mythical room with fewer than a hundred seats. Apart from Ionesco, La Huchette also put on a third play at 9pm – and this show changes several times throughout the year. 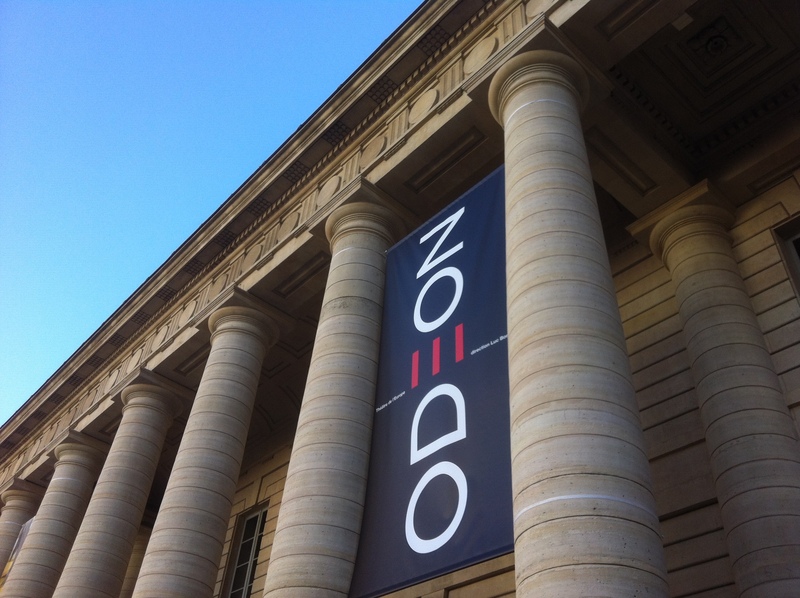 Streams of original language plays put the neo-classical Théâtre de l'Europe in a league of its own. 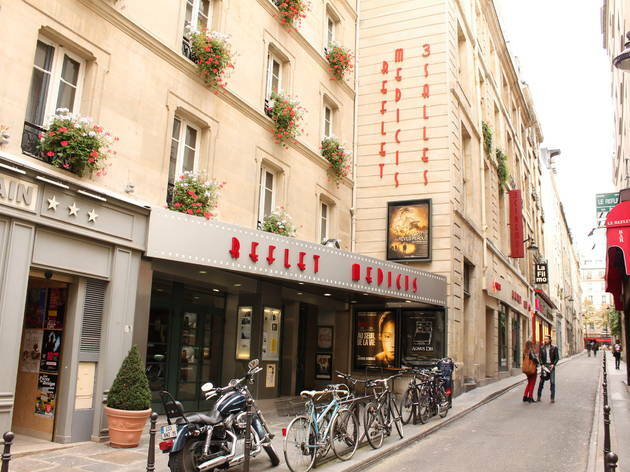 Highlights for 2012 include 'Prometheus Bound', from Aeschylus, directed by Oliver Py and August Strindberg's 'Miss Julie' (starring Juliette Binoche), plus the Impatience festival for young theatre companies. 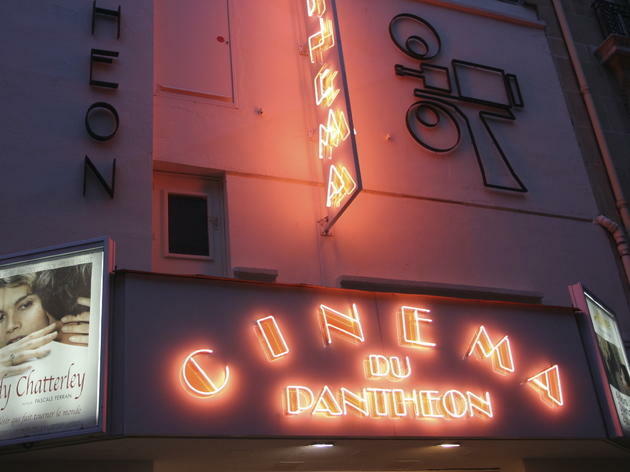 As its name suggests, the Accatone is where fans of Pier Paolo Pasolini come to watch, and watch again, the masterpieces the most disturbing Italian director of his generation. His first film, ‘Accattone’, of course, but also ‘Teorema’, ‘Edipe Re’ and ‘Il Decameron’. 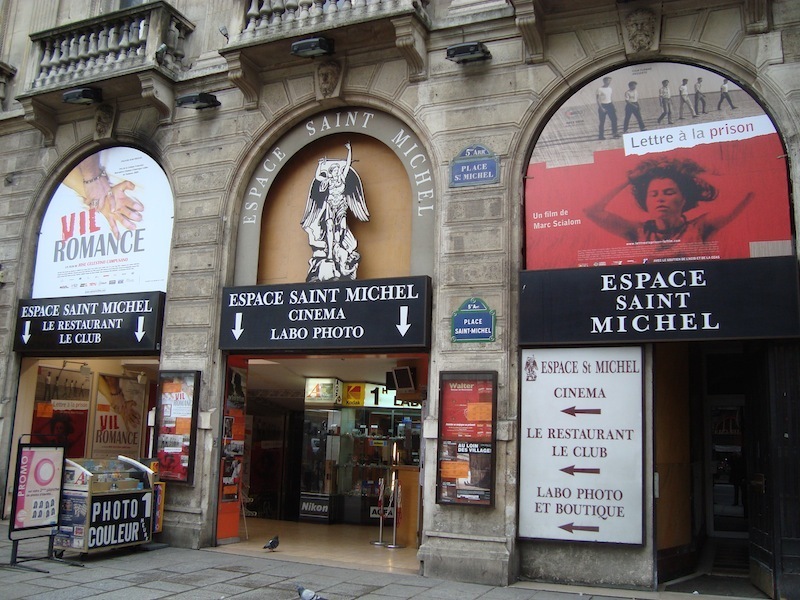 This is an uncompromising cinema, set up on a narrow street in the Latin Quarter on the site of a former cabaret. 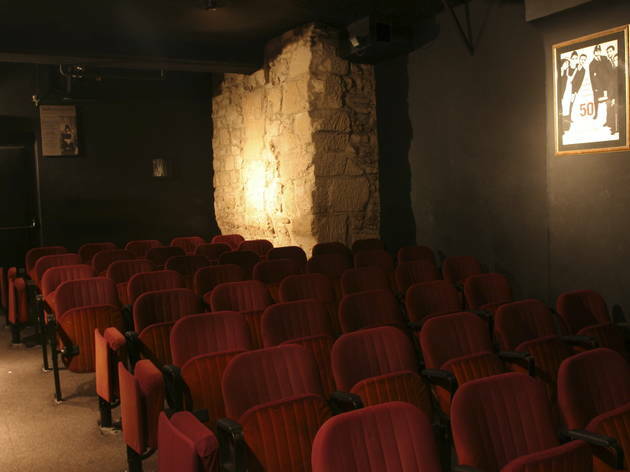 Much like at the Cinéma du Panthéon, the armchairs facing the screen are embellished with names from cinema’s hall of fame: Kurosawa, Tarkovski, Rosselini or Hawks. 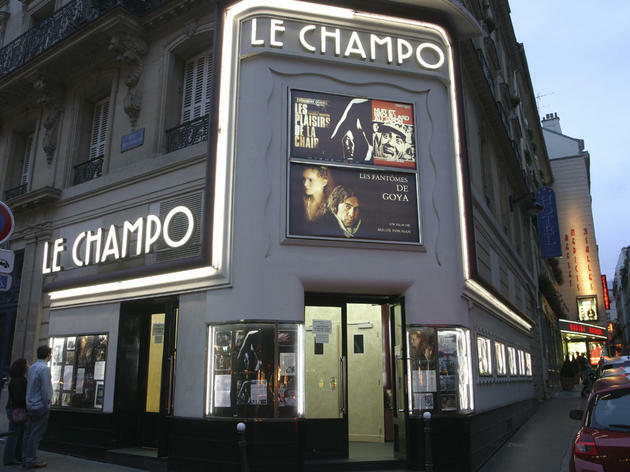 The films shown are serious stuff, and in the original languages with subtitles, naturally. 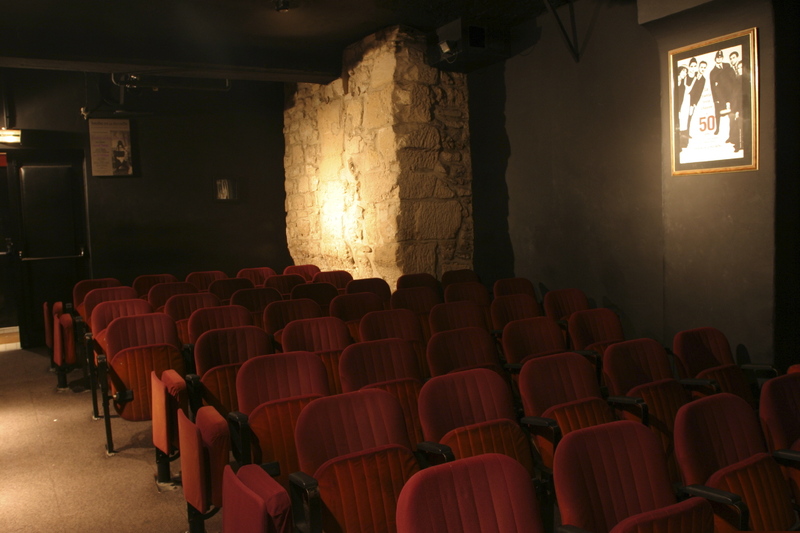 With around 30 screenings a week, Accatone is an excellent place to improve your cinematic knowledge. In the maze of streets that make up the Latin Quarter, you’ll eventually stumble across at least one of the three Action cinemas: the Christine, the Grand Action and the Desperado (formerly Action Ecoles), which was taken over in 2011 by the filmmaker Jean-Pierre Mocky. 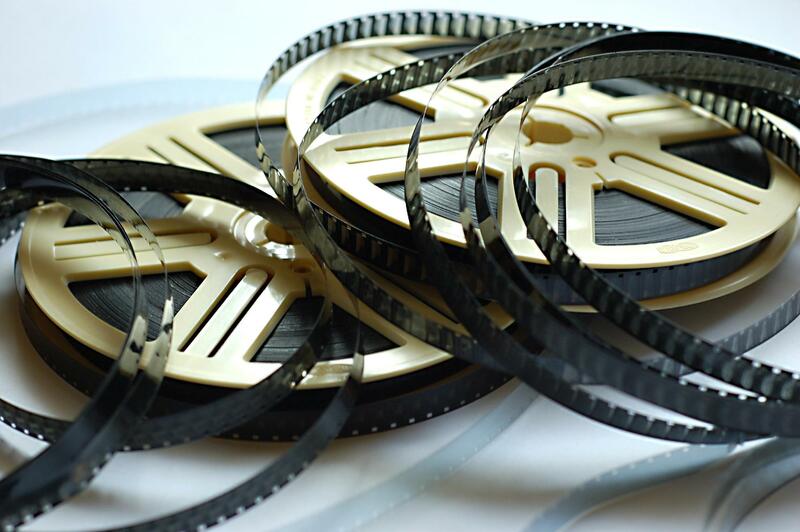 Principally, the cinemas act as cine-clubs, with a mission to re-issue classic films as new prints – heaven for anyone who's nostalgic for Tinseltown classics and quality US independents. In the Latin Quarter’s maze of streets, you can’t miss the Action network’s three cinemas: the Christine, the Grand Action and the Action Ecoles (recently renamed the Desperado). 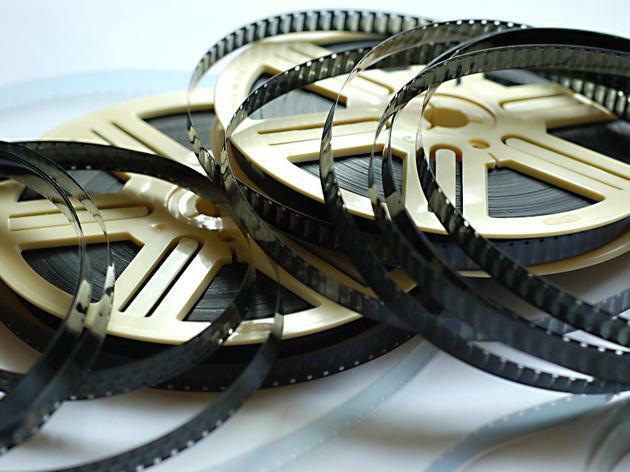 Set up like cine-clubs, their principal mission is to screen restored copies of classic films. 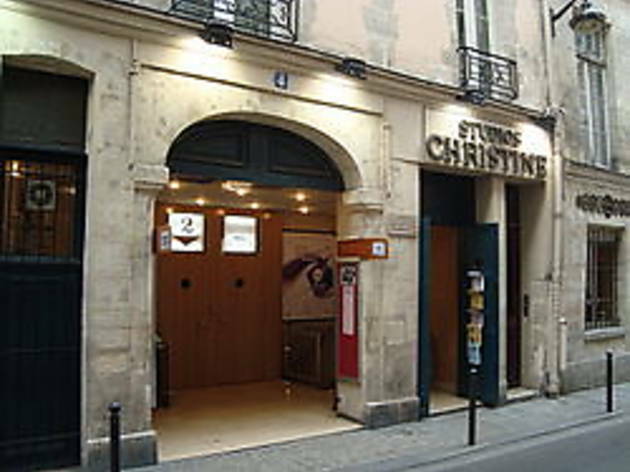 Studio Christine first raised the curtain in April 1973. After a chaotic beginning, which ended in the buyout by Action, the Christine finally got into ther stride in 1974. 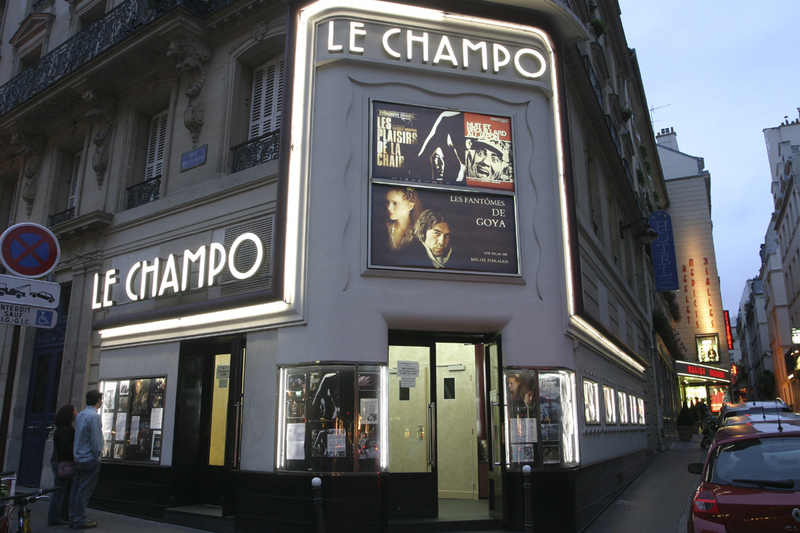 Famous for its programmes of Hollywood masterpieces, it’s the place to cry over ‘Casablanca’ and dream over ‘The Shop Around the Corner’ – but is also worth a visit for its architectural history, with a carriage entrance from the time of Louis XIV. 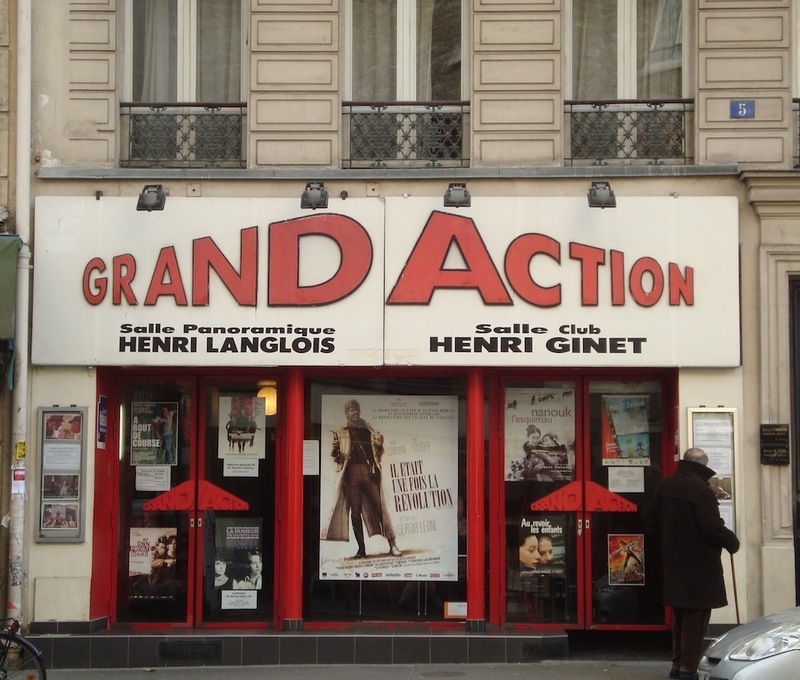 The Action group is renowned for screening new prints of old movies. 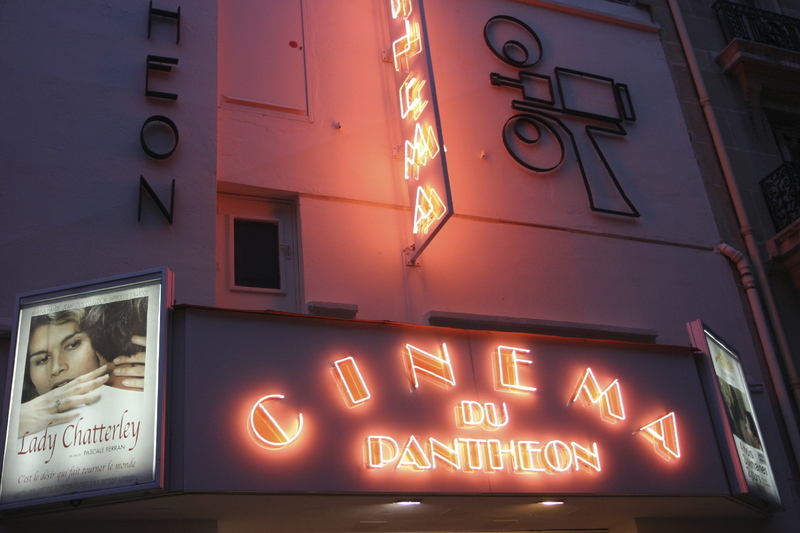 It's heaven for anyone who's nostalgic for Tinseltown classics and quality US independents. 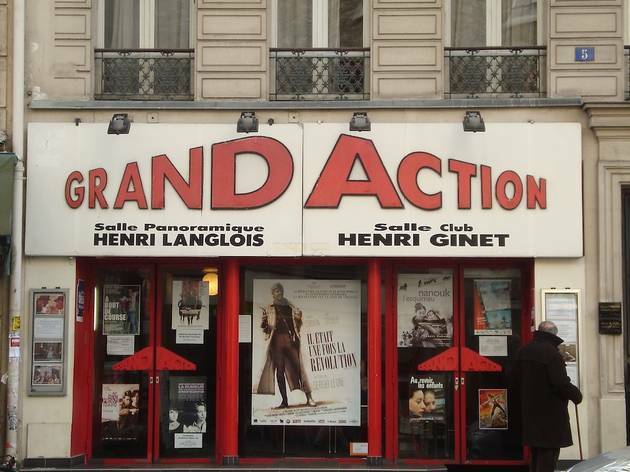 Other Action cinemas Action Christine and Action Ecoles.